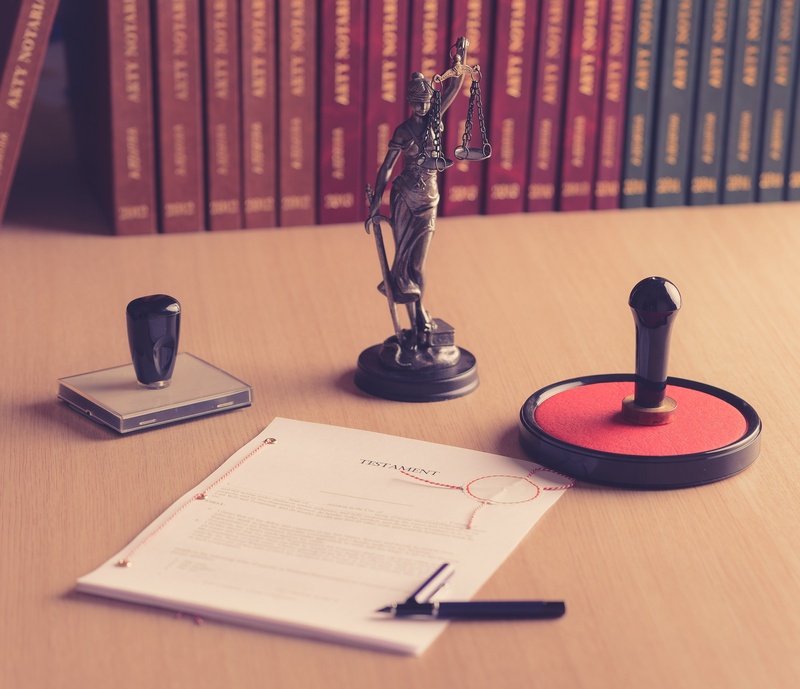 Alabama notaries are appoined and commissioned by the probate judges of the various counties. The probate judges report to the Alabama Secretary of State. To become an Alabama notary, follow the below steps. Next, you will want to complete and submit the Alabama Notary Application. Get an application from your local county probate court. An Alabama Notary Bond is a type of notary bond that guarantees you will faithfully perform your duties as an Alabama Notary. An AL Notary Bond protects the public from mistakes you make while performing your notarial duties during the term of your commission. If you fail to perform your duties, someone can make a claim against your bond. The Alabama Notary Bond amount is set at $25,000. The price you pay for your bond is usually between $50 - $100. Submit your completed application and original Alabama Notary Bond to your local county probate court. The county will send your commission information to the Alabama Secretary of State. The Alabama Department of State recommends allowing 4-6 weeks for your paperwork to be processed. Once your paperwork is approved, you can purchase your notary stamp and seal and take your oath. Your term of office in Alabama lasts 4 years. At the end of this period, you may apply for a renewal. Your renewal application must be submitted within 2 months before the expiration date.